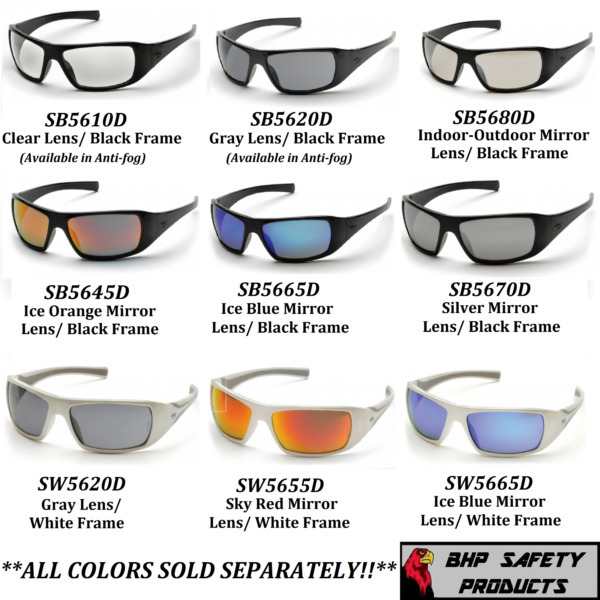 Experience ballistic rated eye protection with a full panoramic view. The Avion™ is stylish, bold, and fashionable . A traditional favorite that is comfortable to wear all day long. 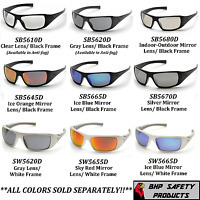 The Avion™ is unisex safety glass designed to fit a variety of facial configurations. With its military ballistic Vo rating, the Avion™ offers best in class eye protection. It is an excellent choice for shooting sports as well as industrial applications. With its styling and comfort, you won’t mind wearing it all day. Increase your company's protective eyewear compliance with the Avion line of safety glasses. This model features a clear polycarbonate lens. This lens is designed as a general purpose impact lens. It is an excellent choice for indoor and outdoor use. It has Elvex’s Supercoat™ coating applied to the lens, It is a washable anti-fog, anti-scratch, anti-static coating designed to give you the most fog free protection.